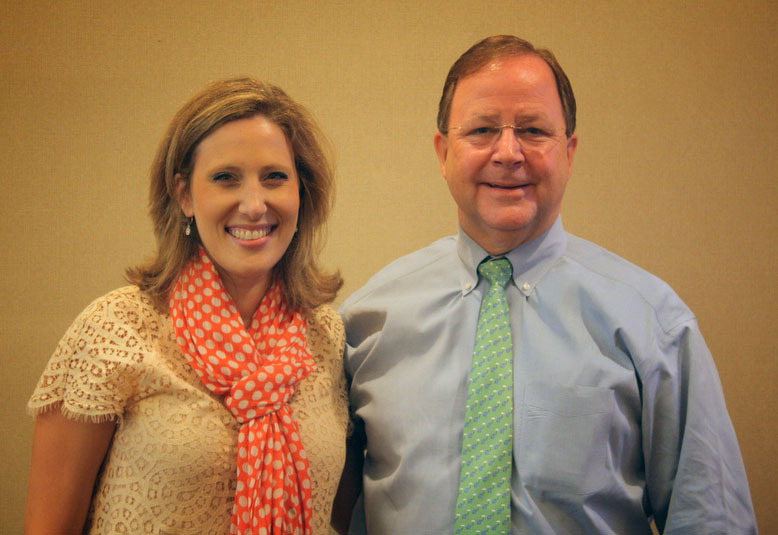 I had the great honor to meet with Congressman Bill Flores this morning to talk to him about Cystic Fibrosis. Congressman Flores is the U.S. Representative for the 17th Congressional District of Texas (Waco/College Station area). What a gift it was for me to be able to sit before my local lawmaker and share with him our journey with Cystic Fibrosis. My goal was to tell our personal story and to communicate the CF community's need for the continued strengthening of the FDA and protection of funding for the NIH and the NIH's National Center for advancing Translational Sciences this fiscal year (to ensure that new treatments for serious diseases like Cystic Fibrosis are reviewed and approved effectively, efficiently, and without delay). While I had a chance I also asked Rep. Flores to join the CF Caucus, which he did in a heartbeat. It feels so good to have another advocate in Washington, D.C., for those with Cystic Fibrosis. Rep. Flores is a genuinely sweet man who took to heart Bennett's story and the fact that we do not yet have a cure for our little boy. He looked me directly in the eyes when I talked with him and never seemed distracted. At one point, he communicated he felt emotional hearing Bennett's story. He knew a little bit about CF before I walked in but the one thing that seemed to surprise him the most was that Cystic Fibrosis is fatal. As nervous as I was to share our story, Rep. Flores listened intently and recognized the significance of what I was sharing. He said, "How hard it must be to take all this information about your child and make it into something sterile to share." 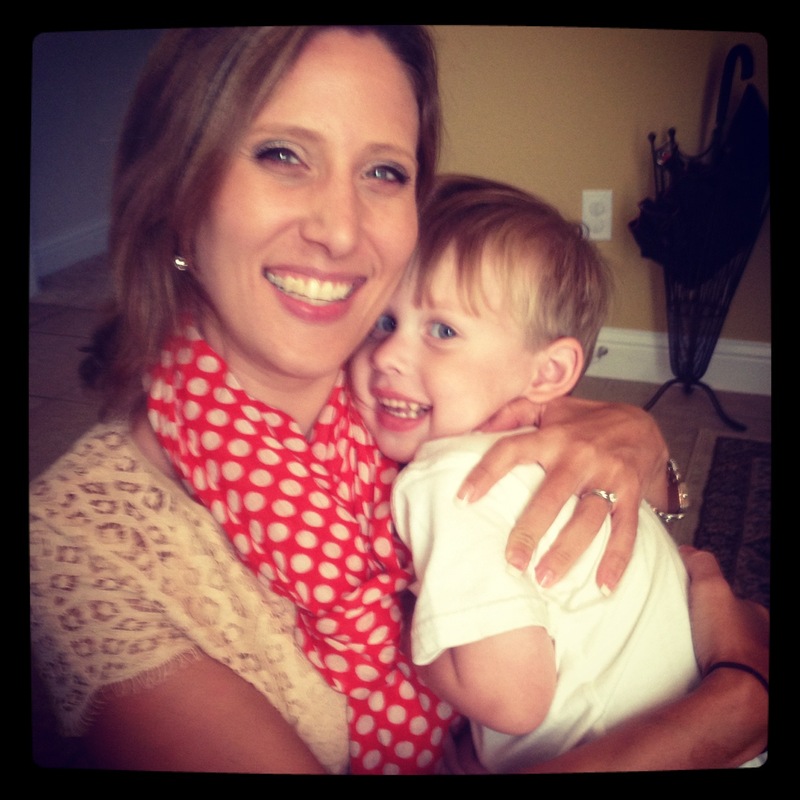 It felt so validating to hear someone articulate that they understood that while I was sharing my son's story in a very informational and direct way, the truth is that it is personal and heartbreaking. In fact, I had an emotional moment afterwards when I recognized, no matter how "mundane" a chronic disease Cystic Fibrosis is, it's really hard to share with someone how desperately I want my child to live and how scared I am to face the fact that, without a cure, his life will be shortened. I had an opportunity to get a picture with Rep. Flores before I left. I plan to put it in a scrapbook for Bennett so that, one day, Bennett can be reminded how hard his Momma and Daddy worked to find him a cure. We will stop at nothing. We will raise money. We will raise awareness. We will speak with politicians. Whatever it takes. Today, I am thankful for my little boy who looks incredibly healthy and for the lawmaker (and his and his sweet staff members) who I met today who will work hard in our nation's capital to help us find him a cure! etInvolved/Advocate/EveryBreathCount/. The CF Foundation makes is super easy. All you need is a story of how Cystic Fibrosis affects your life and the willingness to meet with your lawmaker. What a rewarding experience it is! While I've been lucky not to have any serious conditions affecting my children, I can imagine how hard it is. Flores is from my district, so I really appprecite this post. Thanks Gale! Glad to know we're in the same political district! Thanks for sharing your blog!